How to Check Engine Coolant Level. 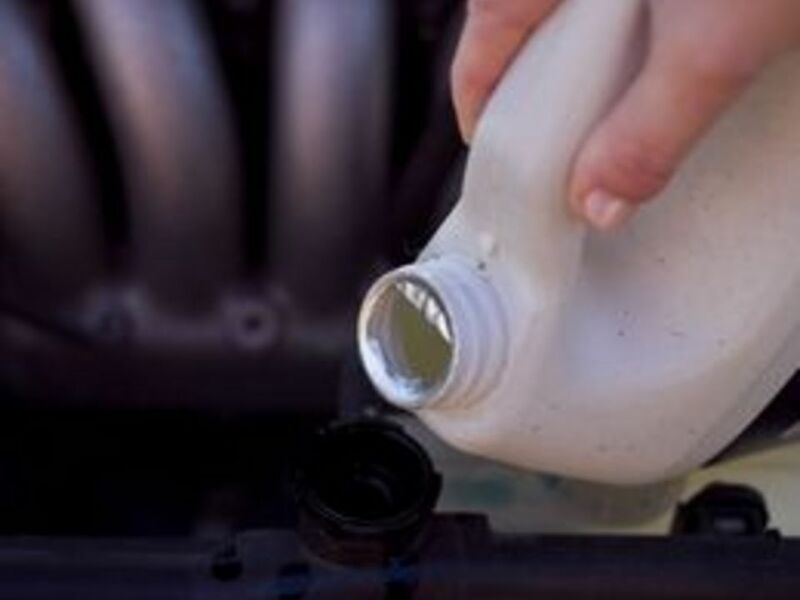 Engine coolant is vital to your vehicle's function. Not only does it keep your engine cool and protect it from overheating, which can cause a number of detrimental and costly problems, but also allows your engine to function at its optimal level. 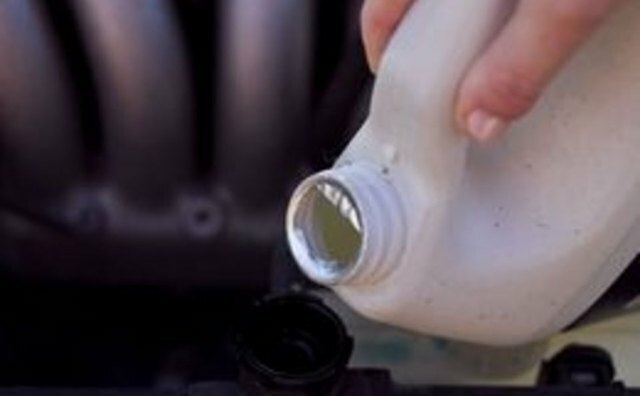 Here's how to check your coolant level. 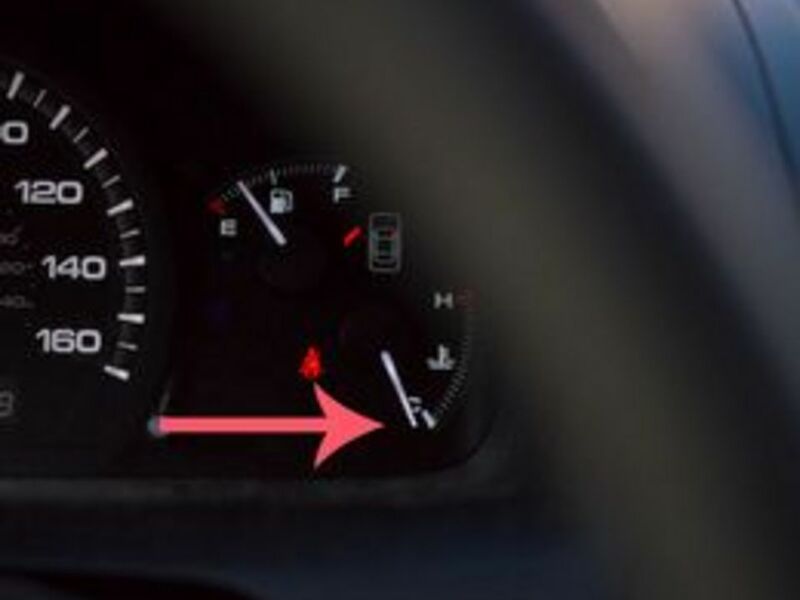 Allow the vehicle's engine to completely cool before checking the [engine coolant](https://itstillruns.com/what-is-engine-coolant-13579658.html) level. 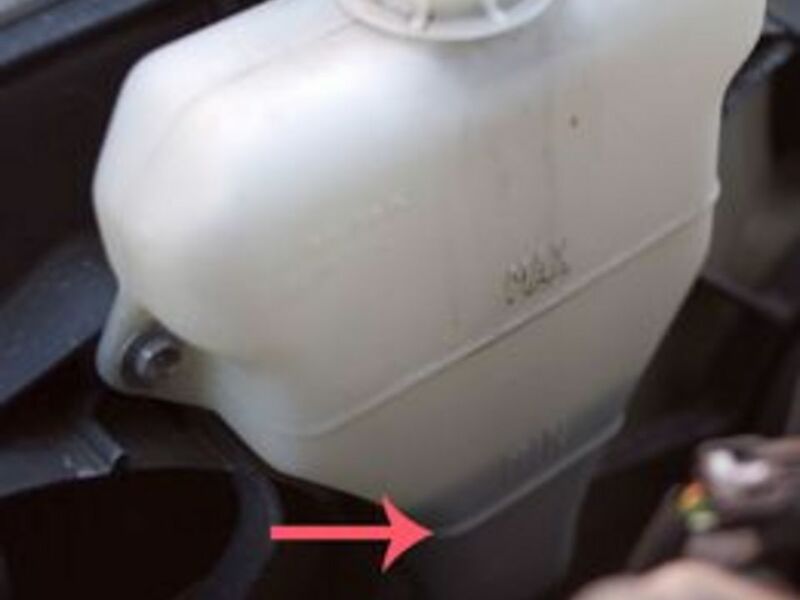 Engine coolant expands when it is heated, therefore the liquid will rise in the engine coolant reservoir, giving an inaccurate reading when the engine is warm. 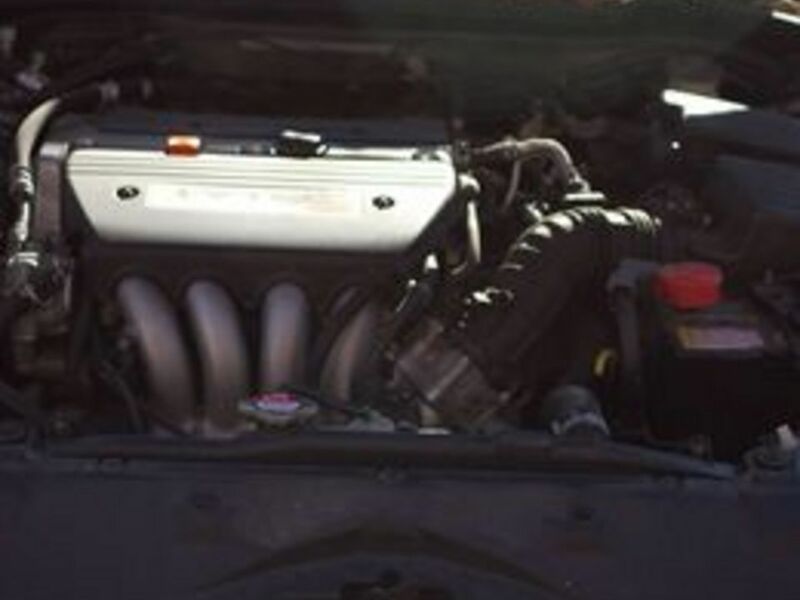 Pop the hood and locate the engine coolant reservoir. This will be to the far side of the vehicle, left or right, depending on the make and model of your vehicle. 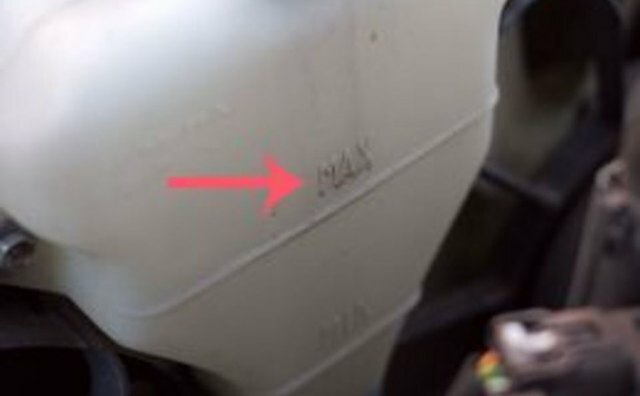 The lid to the reservoir will often have "Engine Coolant Only" printed on it. 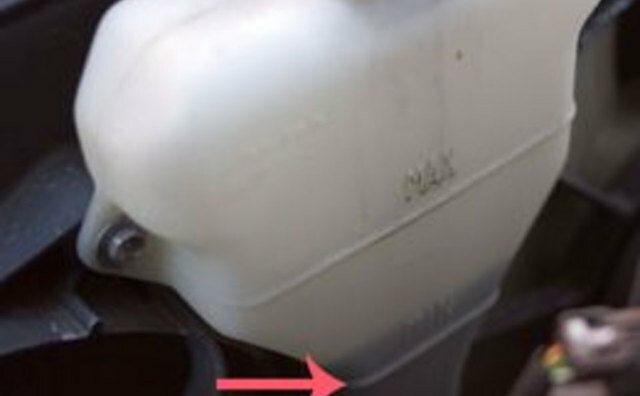 Notice the line on the side of the engine coolant reservoir and a heading of "COLD" or "FULL". There may also be a "WARM" level indicator. 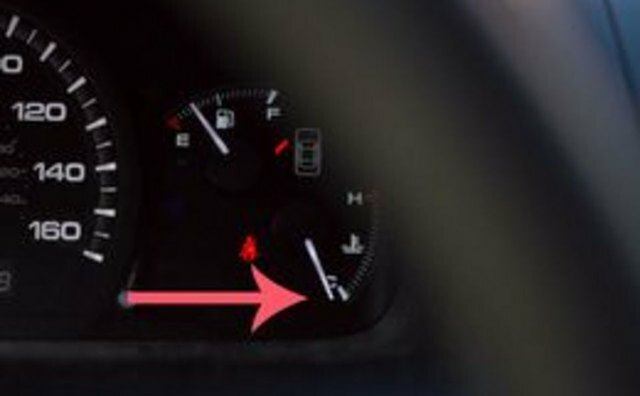 The "COLD" indicator is the one you want to go by. 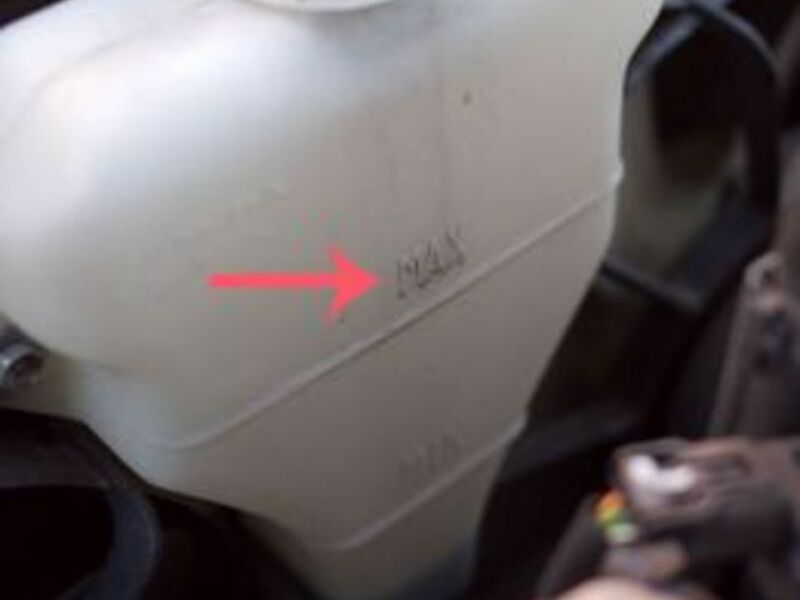 [Add engine coolant](https://itstillruns.com/how-to-add-engine-coolant-13579578.html) to the reservoir if the liquid is below the "COLD" indicator line. Low levels of engine coolant can lead to engine overheating, causing intense and expensive damage. Watch to see that the engine coolant reservoir is holding the added liquid. If it is immediately or consistently falling below the "COLD" indicator, there is a leak. Any leak needs to be checked out and repaired as soon as possible. Take note of the engine coolant color. It should be clean and colored according to the brand, which could be transparent, green, red, blue or yellow. If it is brown, your radiator may need to be flushed. If you notice other types of fluids, like oil, or debris in the engine coolant reservoir, there is likely a major problem that needs to be diagnosed and fixed. Consult a professional mechanic if you are unsure about the problem.